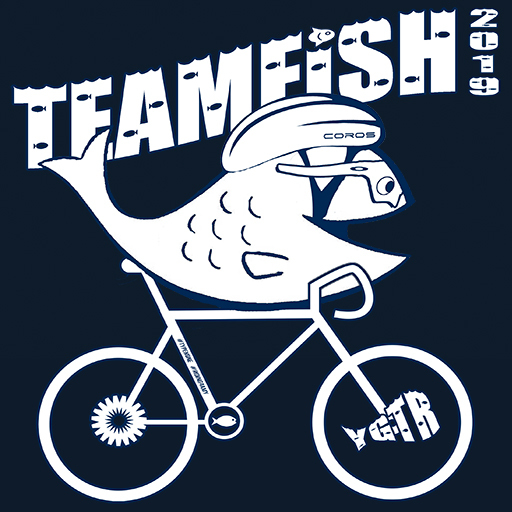 TeamFish is Riding For A Cure! Are You With Us? There is no way to prevent type one diabetes (T1D) and there is no cure – yet. But JDRF and TeamFish are continuing to work hard to change that. In the past six years we've raised more than $250,000 that's gone directly towards amazing improvements in the lives of those living with T1D, and inched us even closer to the ultimate goal of a world where this dreaded auto-immune disease is something people used to have. Year #7 is shaping up to the best ever for both TeamFish and the ride program overall. We'll be riding in a new location (Sonoma, California) in August, where Fishman (Matt), Fishlegs (Linda), BriFische (Brian), Mikeral (Michael) and Hopalong (Teri) will be joined by our newest teammate: Sockeye (Glenn). The program raised over $9 million nationally in 2018 and there's no reason to believe we can't top that number this year. One thing is guaranteed - TeamFish and its awesome network of supporters will be doing everything it can to help JDRF turn type one diabetes into TypeNone! I am proud to be returning for my 11th JDRF Ride!